Every 3 seconds, someone in the world develops dementia. But dementia is not an inevitable consequence of ageing. 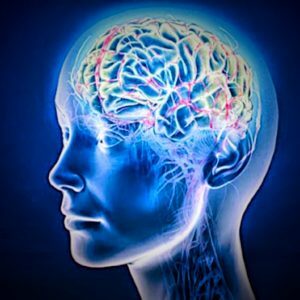 Lifestyle factors such as high blood pressure and obesity can accelerate brain ageing, whereas physical activity can help promote brain health. In this session, we will explore the opportunities and challenges an ageing population may bring, and the types of physical activities that are enjoyed by older adults and people with dementia. We will discuss how neuroimaging studies can help us understand the effects of lifestyle on brain health, and how to think critically about scientific research and reporting. Dr Sana Suri is a neuroscientist at the University of Oxford. Her research combines different brain imaging methods to study risk and resilience for dementia. After completing her undergraduate degree in the National University of Singapore, Sana moved to Oxford where she received her DPhil in neuroscience. Her doctoral research revealed changes in the brain’s vascular health in young adults with a risk gene for Alzheimer’s disease. 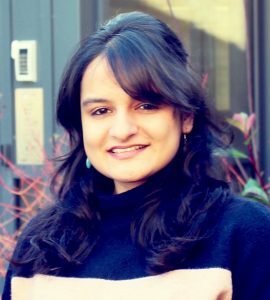 Sana has recently been awarded an Alzheimer’s Society Postdoctoral Fellowship to investigate how dementia risk genes interact with lifestyle to influence the ageing brain. Sana is a keen science communicator and has written several articles for The Conversation and the University of Oxford Blog. Her scientific outreach has been recognised by the Association of British Science Writers, the Alzheimer’s Society, and in UK Parliament.